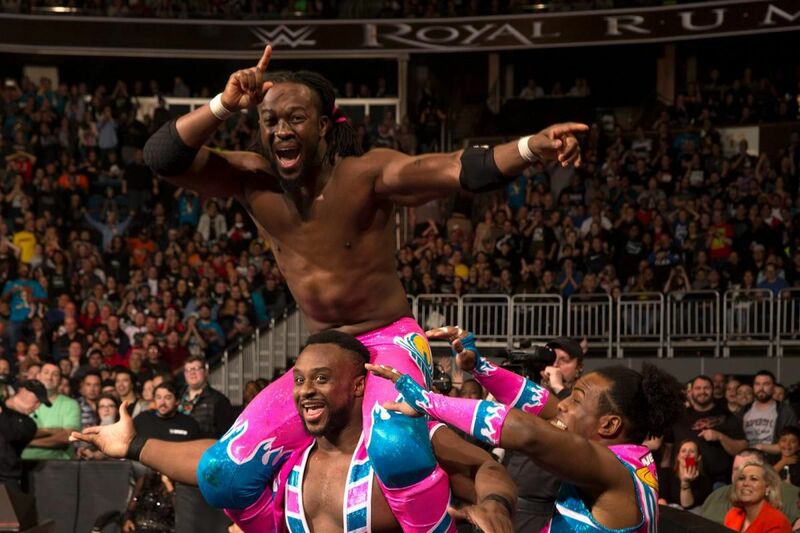 As per usual, The Black Rasslin' Podcast runs down a hectic week in the world of professional wrestling. illfam79, MatthDamon, and khal return to sift through the bull and give you the real. Here's look at what they get into this week.